You will find a united devotion to formation and education at General Seminary. 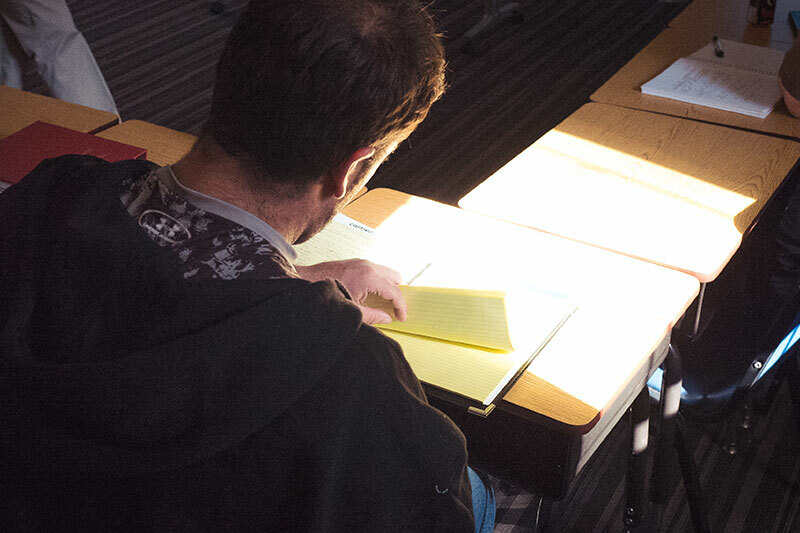 General Seminary's mission, to educate and form leaders for the church in a changing world, has been a central focus throughout its long history. That doesn't mean things have always been perfect but, after some years of transition, General Seminary finds itself in a tremendous position to live out its mission into the future. From the support staff, through the faculty and administration, the entire team is devoted to General's mission. The students are passionate about learning and the board is deeply engaged. To top it all off there's this place we call the Close... A beautiful oasis in the heart of this magnificent city. Adopted in 1999 and reaffirmed in 2015, our Mission Statement reflects the Seminary's commitment to education and formation for the whole people of God: Educating and Forming Lay and Ordained leaders for the church in a changing world. Chartered by General Convention in 1817, General's very name was chosen to reflect the intention of its founders. Church leaders, with a burst of national vision, conceived a theological institution where students from all parts of the country would come to prepare for ordination. We are a diverse group of people with various disciplines, yet we are all committed to preparing men and women for serving Christ in both lay and ordained positions. Since 1822 we have graduated over 7,000 today our worldwide alumni/ae now total approximately 2,400. A program offering a variety of courses preparing lay people and clergy for leadership in ministries of spiritual formation. This program also offers a Master of Arts, or the Master of Sacred Theology degrees with a concentration in Christian Spirituality. 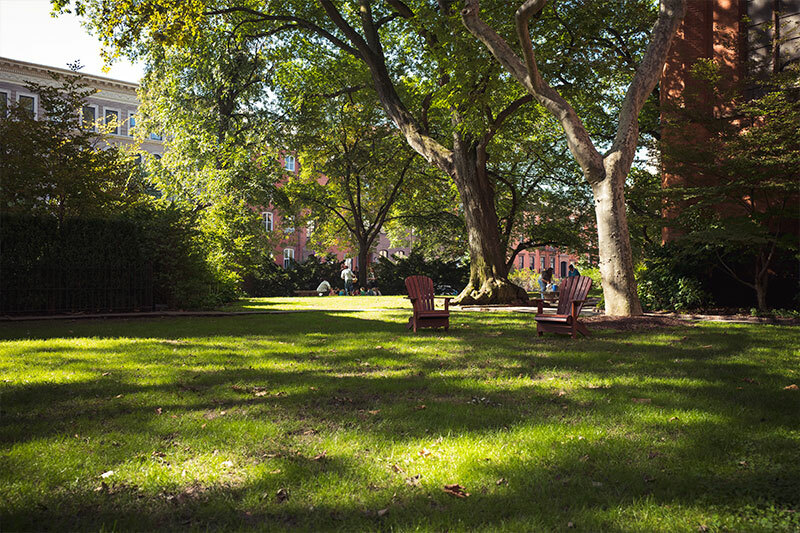 Since its founding in 1817, a tradition of generous personal philanthropy has supported General Theological Seminary's mission of forming and educating lay and ordained leaders for the church in a changing world. The General Seminary is located in the Chelsea neighborhood of New York City, on the west side of Manhattan, occupying the full city block between West 20th and West 21st Streets and between Ninth and Tenth Avenues. The entrance is on 21st Street halfway between Ninth and Tenth Avenues. This campus is like no other place in the country. Called the Close, it's characterized by a row of neo-Gothic buildings along 21st Street and tree-shaded lawns uncharacteristic of its urban setting. After a day of adventure in New York City, it's the perfect place to return to and feel at ease. 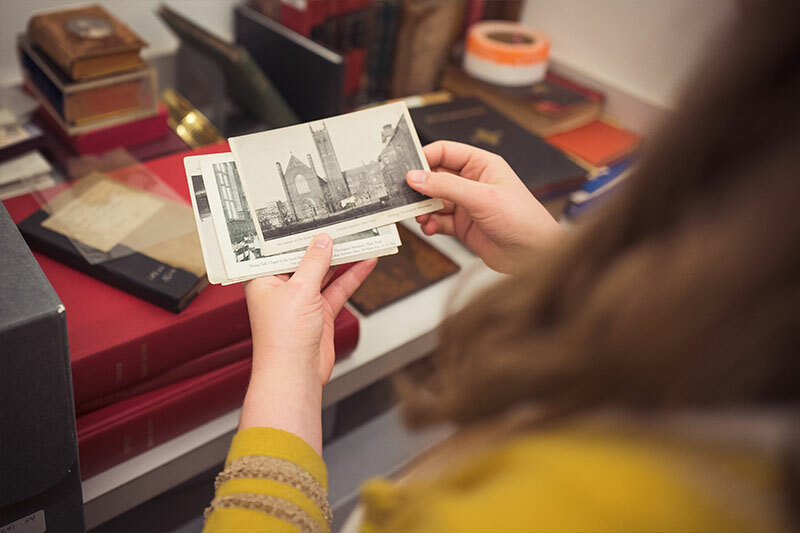 The Library of The General Theological Seminary is a magnificent treasury of books, manuscripts, records and source materials for the study of the life and thought of Christianity.